Ooooh! Big tv ... ooooh, big tv !!! 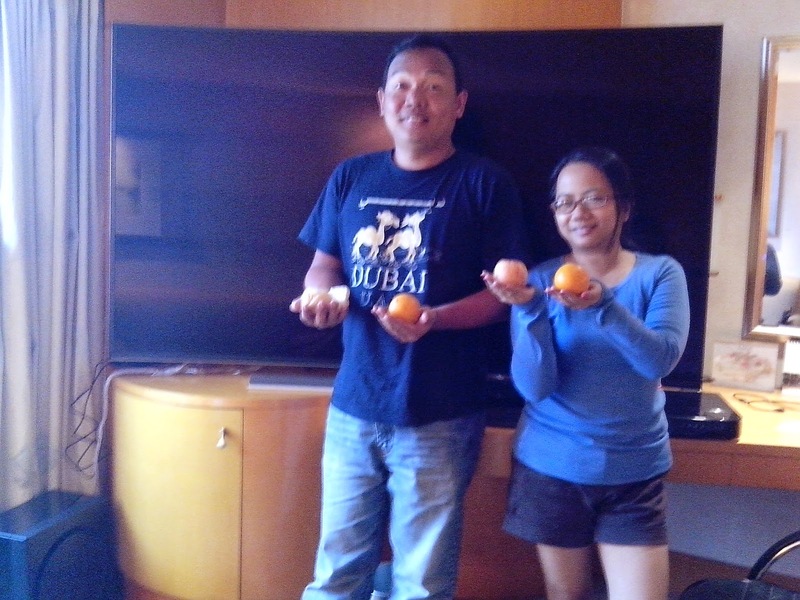 That's what my daughter said upon seeing the huge tv inside our room at the Makati Shangri-La during our unplanned staycation last week. 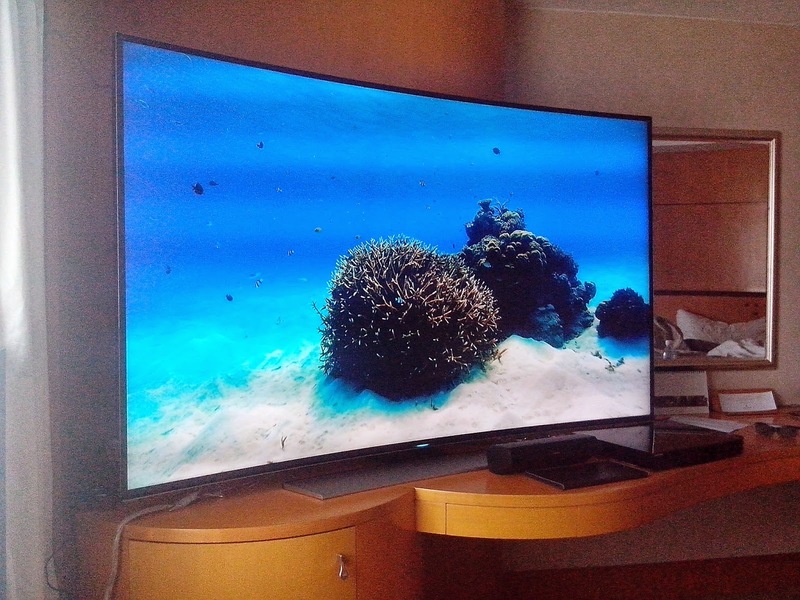 And included in the staycation is a 78-inch Samsung UHD Curved TV. Gigantic coolness and very elegant to look at. 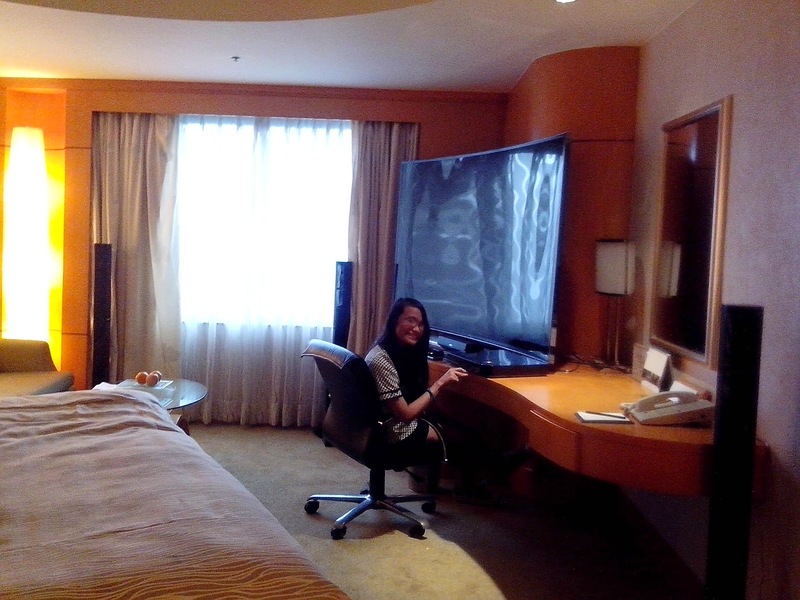 Luckily for us, Manila suspended classes on all-levels the day we checked-in so my daughter was able to join the staycation and watch tv and movie and surf the internet to her heart's content- using the Samsung UHD Curved TV of course. The picture was very clear and the colors vibrant. That is thanks to its UHD feature that has high resolution and pixels for livelier photos. I also love how the curvature of the tv makes watching much more interesting since it gives off a feeling that you're a part of the movie or show that you are watching. This is to prevent any distraction from your peripheral vantage point because of its curved angle. So we watched a movie before bedtime and our chosen film was --- World War Z. I mean, who doesn't love Brad Pitt, right? 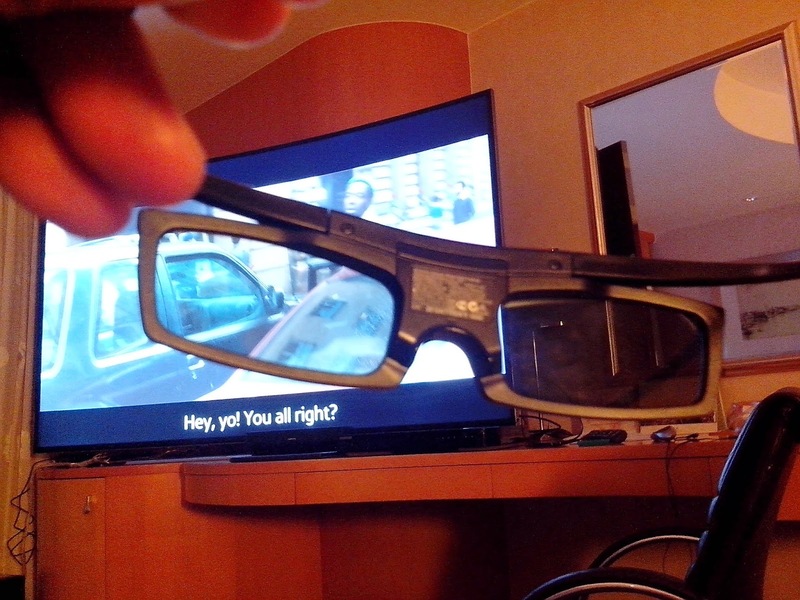 Hubby suggested Wolverine but I insisted we watched Brad Pitt using the 3D glasses that comes with the tv. 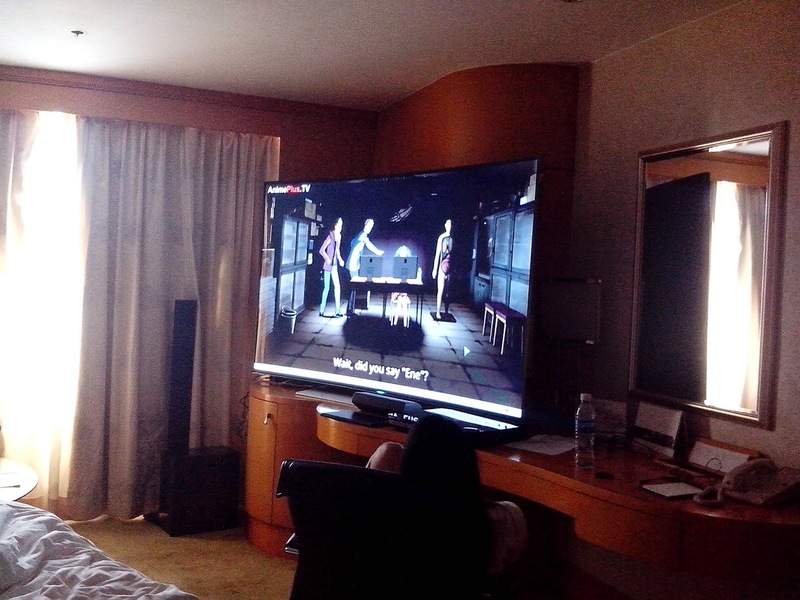 Little did I know that the gigantic tv would magnify the zombies to scary proportion. You can even see the tiniest specks of blood and other gory stuff that comes with zombies thanks to the tv's state-of-the-art UHD features plus the Samsung sound system. Wrong choice of movie though- I got scared! Hahaha. And to still my heart and remove zombie faces inside my mind, I played some classical music via YouTube using the wonderful Samsung UHD Curved TV. 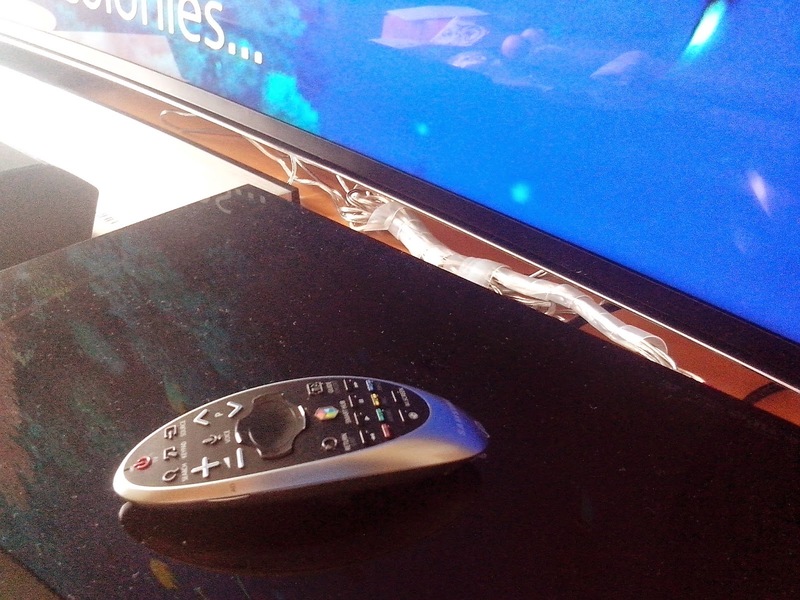 Switching channels, surfing and even checking photos is easy using this cute curved remote. Simply point at the tv, move the cursor, press some buttons, and you're all set. 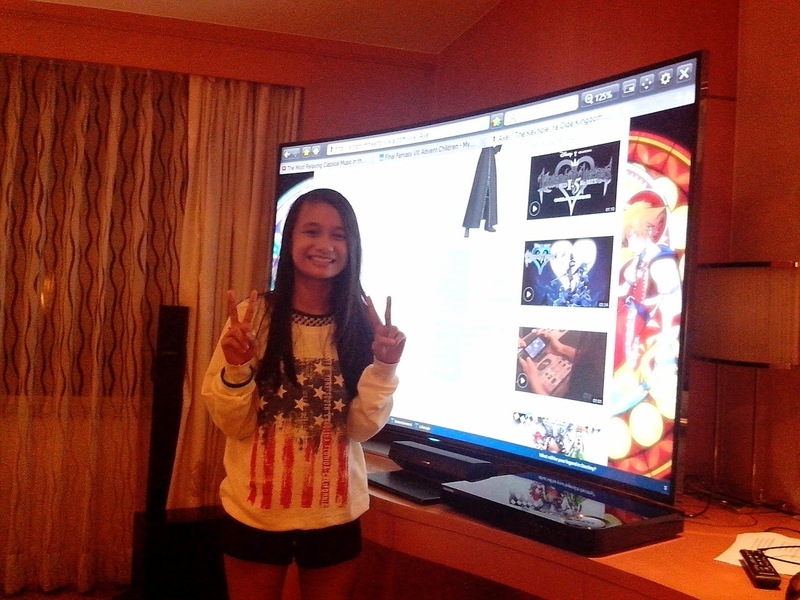 Did I mention that the tv is user-friendly also? With me here is DigitalSpidey, my next-hotel-room-neighbor who also reviewed the curved tv. Overall, the Samsung UHD Curved TV experience is so memorable that I can imagine my daughter and her friends glued to this tv watching their favorite animes, hubby watching news and documentaries and I, enjoying cooking shows and not-so-scary late night movies.